We're proud to say that our children have been accepted into their school of choice, CNG! Thank you. We wanted to share this great news with you guys, you have been a huge part of this process. 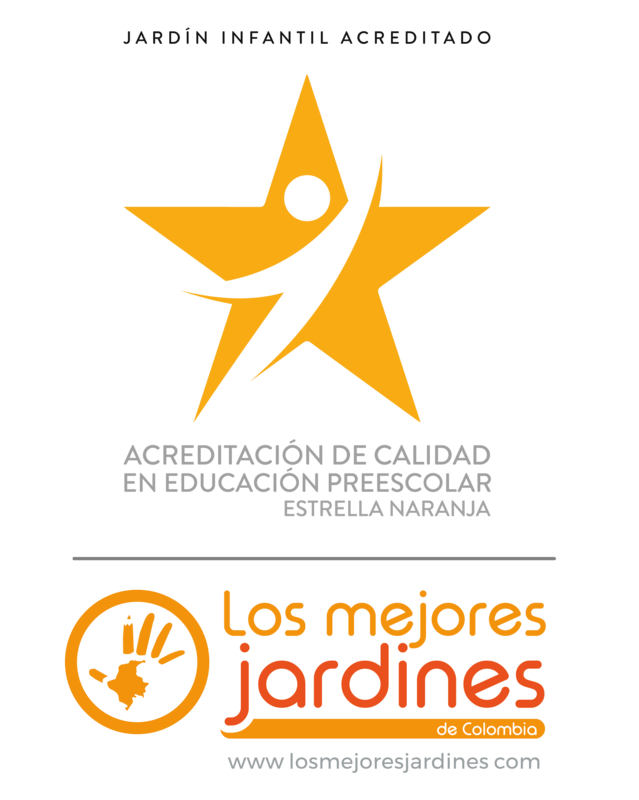 Our kids have learned so much with you, and we are very thankful to you for this great accomplishment. We couldn't be happier with the education provided at Kids! I'm writing to tell you that the report we received on our son was spectacular. We are grateful for the wonderful steps taken at KSI Kids (place he loves) and the support he has received from the occupational therapists to overcome his sensory difficulties. It is impressive to see the fine motor skills he has developed. He is drawing wonderfully with flying colours! We have even been asked if teachers can start on maths skills with him, despite being in kindergarten. We are very grateful to see the results of a good diagnosis conducted on time, where we were able to overcome the difficulties he had and thanks to that he can now shine with his intellectual strengths. Thank you again for introducing us to your nursery. It was a very pleasant and motivating experience for us. We really liked your nursery, its philosophy, the educational program and the focus on the five pillars around the concept "Be All You Can Be" that you direct in it. Our little girl is very much looking forward to starting with you and we know she will be very happy.